The Rumour originated in Huntly as the Surfires in 1966. The Surfires consisted of Shade Smith, Gerald Smith and Sjaaki Koolan. Moving to Auckland, they recorded three singles for Zodiac in 1966 and 1967. They were "I Can't Wait For Summertime"/"Flying Saucers", "Friction"/"A True Gentleman" and "Notice Me"/"When Will The Seasons Bring". 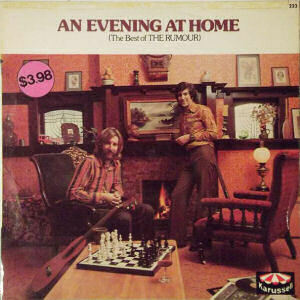 The group was discovered and then managed by Ray Columbus, and adding Colleen Ralph to the line-up, they changed their name to the Rumour. The only personnel change during their time came when Ross Hindman came in on bass guitar to replace Colleen. 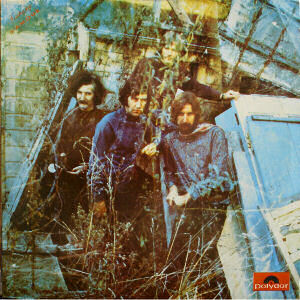 Their first single "What Have You Done To That Day God Gave You"/"Darling Kathy Baby" came out in 1970 and was followed by "We've Got To Learn To Live Together"/"Teach Your Children". It wasn't until they entered the television show "Studio One" and became winners, that they rose to prominence. "Garden Of Your Smile"/"We Can't Know The Reason" began to get airplay towards the end of 1970. In 1971 the first album "Garden Of Smiles" was released. From it came the next single "L'Amour Est L'Enfant De La Liberte"/"Nobody Knows". "L'Amour" translated to "Love Is The Child Of Freedom" went all the way to the top of the national charts in 1971. 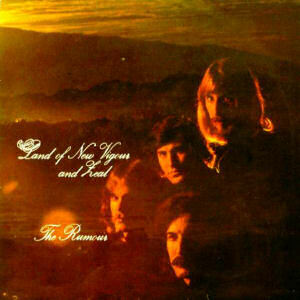 The second album "Land Of New Vigour and Zeal" came out in 1972 and spawned two more singles, "Holy Morning"/"Two Ways To Look" and "No Money On Our Trees"/"When Will The Seasons Bring". These two songs reaching numbers 3 and 21 respectively on the national charts. At the same time Shade Smith released a couple of singles under his own name, "The Life Of A Story"/"Beautiful To Me" and "Woman In My Life"/"I've Got To Stay". Shade was a very in demand songwriter at the time. He wrote the very successful and popular "Sunshine Through A Prism" for Suzanne. 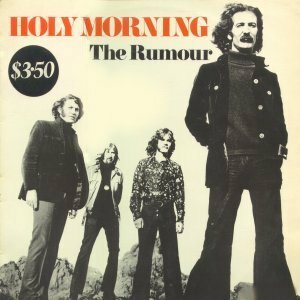 A third album "Holy Morning" was also released in 1972. It contained songs from the first two albums, plus a few new songs. Two more singles came out in 1973, "Like Children Do"/"The Fish and the Alley Of Destruction" and "Beautiful To Me"/"Play Mama Play" before the release of the fourth album "An Evening At Home - The Best Of The Rumour". That was about the end of the Rumour. Shade Smith did release another single in 1974, "A Better Way"/"Peter Costello Theme" and there were two other singles by the Rumour in 1977, but their time had long past. Shade Smith released one other album under the name Somersault, a group which comprised Shade, Gerald, Sjaaki and Barry Rushton on drums. The album was called "Never Lose The Wonder". Ross Hindman married Judy Donaldson from the Chicks.